Bucur, Maria. 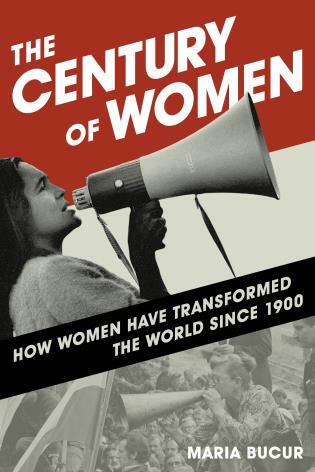 The Century of Women: How Women have Transformed the World since 1900﻿. Rowman & Littlefield Publishers. May 2018. Print.